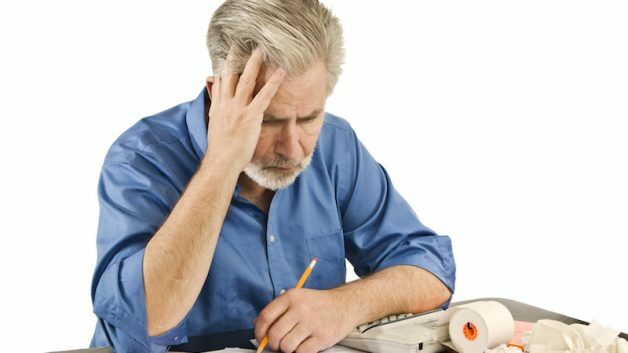 Filing Bankruptcy: Are You Worried About Doing It? You are here: Home › News & Media › Worried About Filing Bankruptcy? Many people worry about what happens if they file bankruptcy. The worry about what will happen to their house, or their car. The worry about their credit or income. There is just a lot of worrying involved, which is ironic, because a properly filed bankruptcy case can be the best way to alleviate a lot of worry in a hurry. It is important to seek out the advice of a knowledgeable bankruptcy attorney and if you do, you can avoid all of the worrying. You can keep your house, car and other property in a bankruptcy case. You can keep your income and get rid of debts, and if there are circumstances where you can’t, a good bankruptcy attorney can tell you that ahead of time. What should be far more worrisome than file bankruptcy is facing a large debt load alone. Creditors are allowed to repossess collateral if payments are not made. Other creditors can file lawsuits and garnish wages and bank accounts with judgments. Some jurisdictions will even allow debtors to be held in contempt and arrested for failing to appear when summoned. The truth is, seeking the right kind of help can allow you to avoid worrying about any of these things.